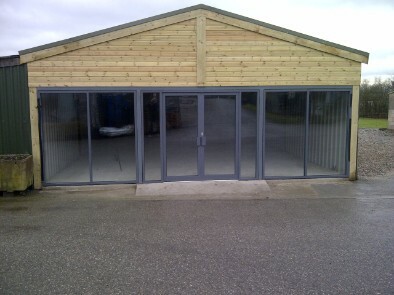 Mane Shop Fronts supply and install aluminium shop fronts in Crewe, Mane can help you design the shop front you require and can provide a drawing of how your shop front will look if you contact us with your details. 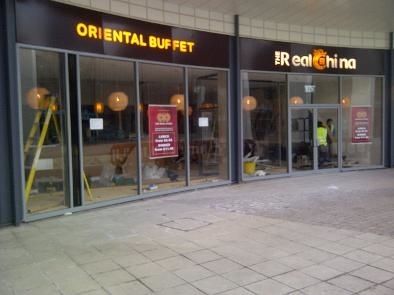 All of the shop fronts we install in Crewe are made from aluminium and come in any colour. The glass can be single glazed or double glazed and all of the doors come with built in door closers.